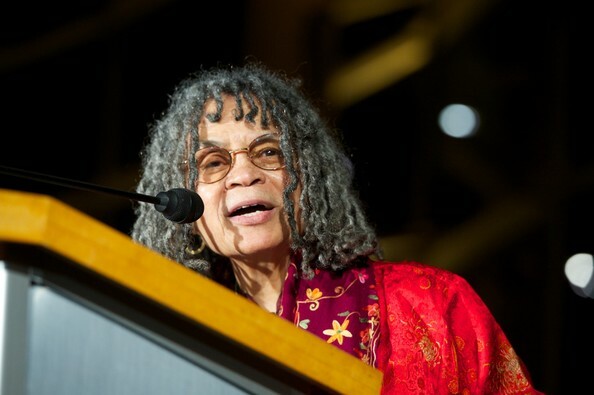 Sonia Sanchez is a renowned scholar, poet, playwright and activist who has been an influential force in African American literary and political culture for over three decades. 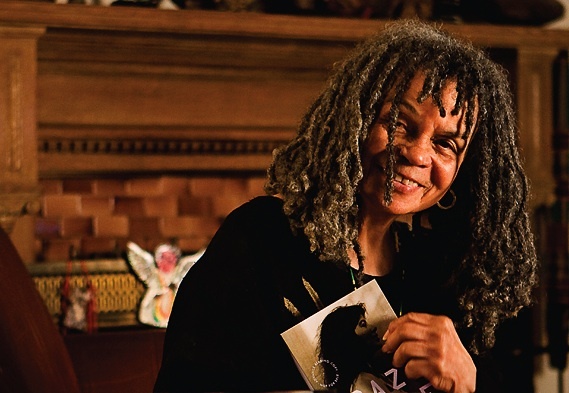 One of the most important writers of the Black Arts Movement, Sanchez is the author of sixteen books including Homecoming, We a BaddDDD People, I've Been a Woman: New and Selected Poems, and Shake Loose My Skin. 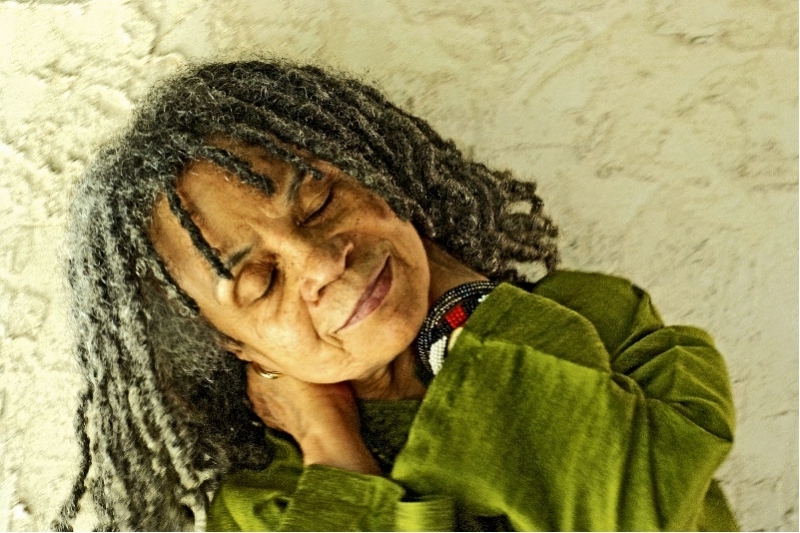 She is the recipient of the Robert Frost Medal for distinguished lifetime service to American poetry and the Langston Hughes Poetry Award. 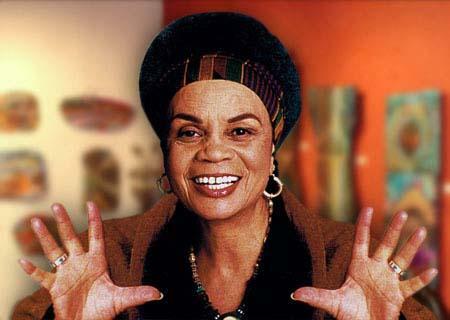 Her numerous other honors include a National Endowment for the Arts Award, the Community Service Award from the National Black Caucus of State Legislators, the Lucretia Mott Award, the governor's Award for Excellence in the Humanities, and the Peace and Freedom Award from the Women's International League for Peace and Freedom. 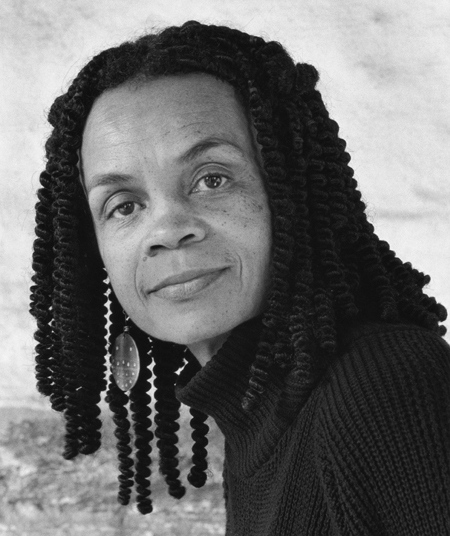 She has also edited two anthologies: We Be Word Sorcerers: 25 Stories by Black Americans and 360 [degrees] of Blackness Coming at You, and was the winner of the 1995 American Book Award in Poetry for Homegirls and Handgrenades. Sanchez has published numerous plays including Black Cats and Uneasy Landings and I'm Black When I'm Singing, I'm Blue When I Ain't. 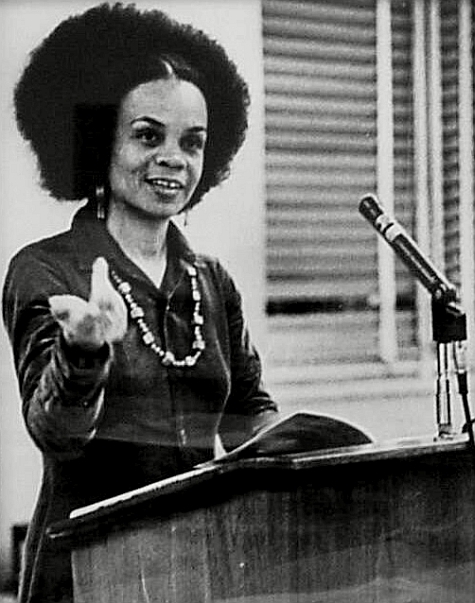 Sanchez was also in the forefront of the Black studies movement and taught the first course in the country on Black Women. 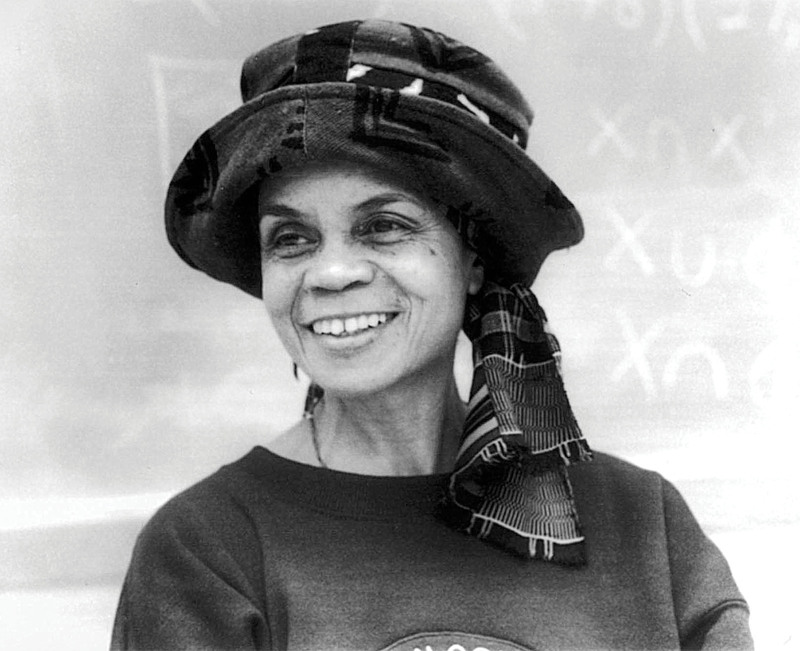 She held the Laura Carnell Chair in English and Women's Studies at Temple University where she was also the first Presidential Fellow. 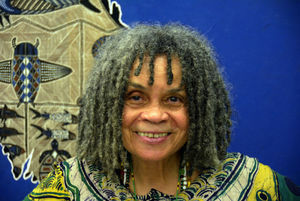 Sanchez addresses issues related to the African American experience, women, literature and culture. 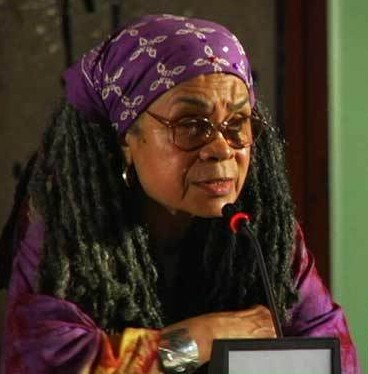 Sanchez has lectured at more than five hundred universities and colleges in the United States and has traveled extensively, reading her poetry in Africa, Nicaragua, Cuba and the Caribbean, Europe, China, Australia and Canada. She was the first Presidential Fellow at Temple University where she began teaching in 1977 and held the Laura Carnell Chair in English there until her retirement in 1999. She is one of 20 African American women featured in “Freedom Sisters,” an interactive exhibition created by the Cincinnati Museum Center and Smithsonian Institution traveling exhibition. 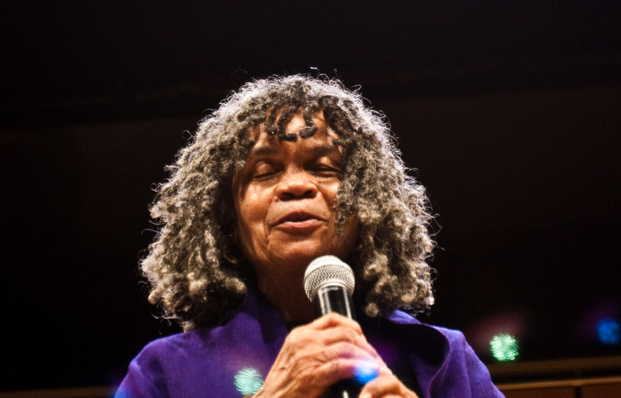 "Sonia Sanchez was spellbinding! 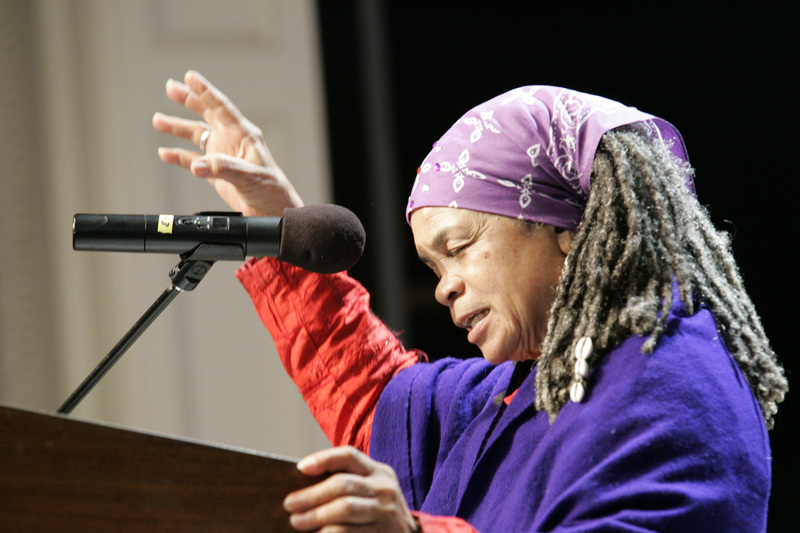 She integrated current events, social commentaries, rap music, history, her own life experiences and poetry into describing the process of writing and becoming a poet. She gave a voice and life to the written words of her books...and signed books until the last person left." "Having Sonia on our campus was everything and more than we'd hoped. Students were thrilled, awed and inspired. Her reading was wonderful and our conversations with her over meals very interesting and fun. She's a gem. Thanks so much for helping us bring her." "The students were ecstatic - especially those who got to meet Sonia in person. She was a very popular speaker. We probably had one of the highest turnouts in recent history, and the line for signed books was enormous! The students were very grateful to have had the chance to interact with her, and in fact because it was parents and family weekend there were some family members of students as well." 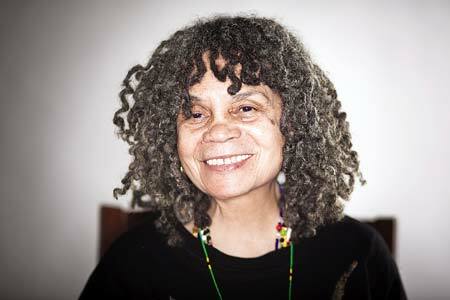 Her Word As Witness: Sonia Sanchez speaks.